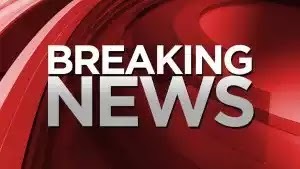 A policeman has been killed while three others sustained injuries in a gun attack at Kolo police station in Ogbia Local Government Area of Bayelsa State. A local television quoted a witness as saying the attack was carried out by suspected oil thieves. The incident came barely a week after four soldiers were killed in an ambush at Letugbene, a community in Southern Ijaw local government area of the state.